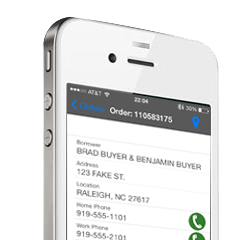 Our iPhone & iPad App allows our Notaries to save time and effort on every order! Yep - There's an Android Version Too! Our new website works with them all! Our agents are pre-screened, tested, approved, monitored and rated based on their performance on an ongoing basis. For some companies, signings are a side business. For Bancserv, they are our only business. We work hard to make your signings successful. 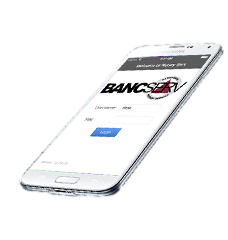 Bancserv is a nationwide mobile notary service that can facilitate all your document signing needs. Through a network of thousands of qualified signing agents, we coordinate and simplify the process of closing real estate transactions by sending a notary (or attorney where required) directly to an individual’s home or workplace to get documents signed, notarized and promptly returned. Whether its purchase documents, seller packages, refinance loans or any other type of documents, we have agents experienced in every type of signing appointment you may need. Our agents are pre-screened, tested, approved, monitored and rated based on their performance on an ongoing basis. We keep them informed on changes that occur in our industry, offer specialized training programs to help further their knowledge and provide educational materials to aid in the prevention of fraud and forgery. 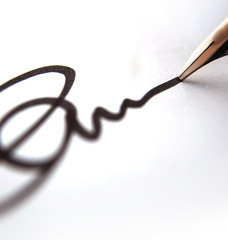 We offer you and your customers a professional, convenient and flexible signing alternative and we are committed to providing the best service possible.